Centennial InterPort™ is a 125 acre state-of-the-art aviation and business office development. Located on the south side of Centennial Airport, Centennial InterPort™ lands your aircraft or your business in the heart of southeast Metro Denver within seconds of the I-25 corridor. 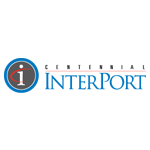 With over 158,000 square feet of existing office and hangar space, and an additional 222,000 square feet under design and development, Centennial InterPort™ offers its clientele an ideal option for both their business and aviation space needs. 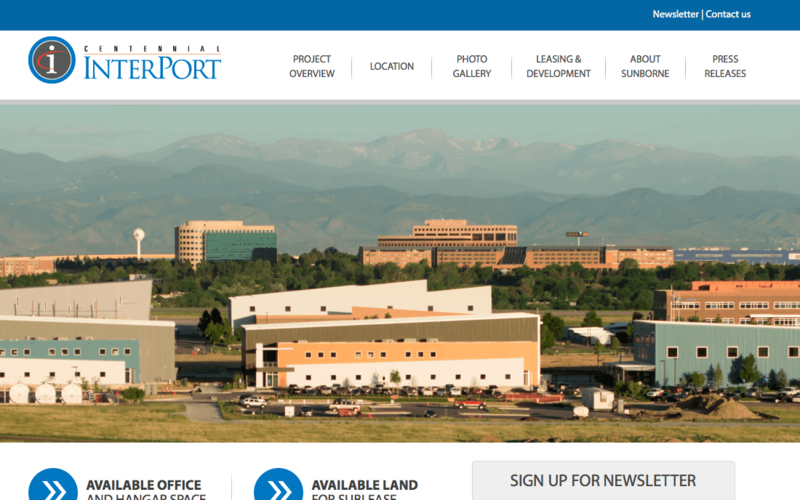 With a unique land-use arrangement established with the Airport Authority and Arapahoe County, Centennial InterPort™ can offer your company both aviation and non-aviation leasing and build-to-suit development options.